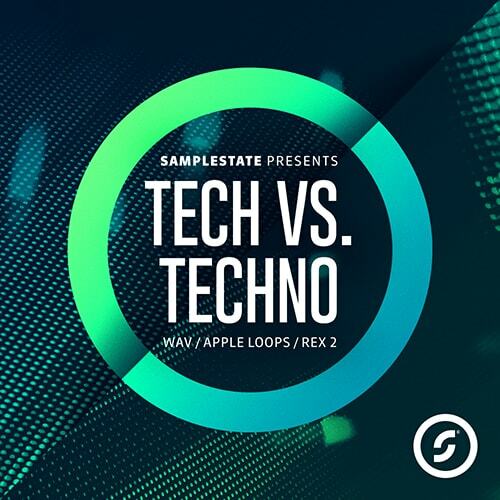 Tech Vs Techno from Samplestate is delighted to announce its latest product, exploiting the musical space between both Techno and Tech-House and the cross-over between these two styles. 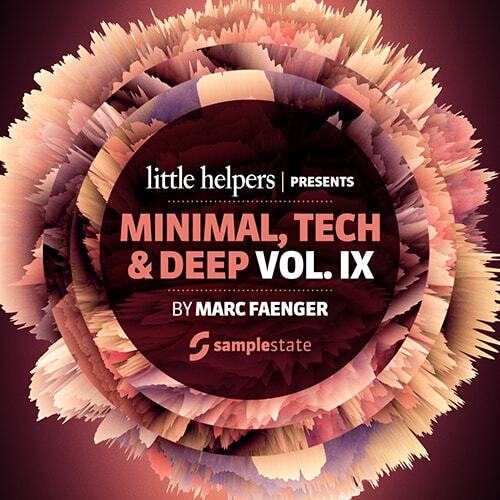 Samplestate is proud to present the 9th Volume of the Little Helpers series produced by the exceptionally talented producer Marc Faenger. 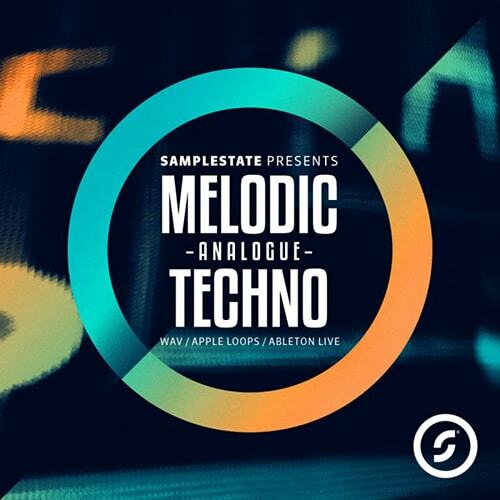 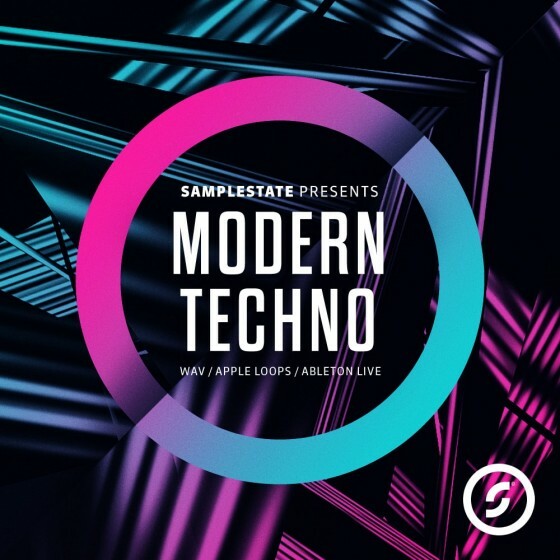 Modern Techno' by Samplestate is the latest product which encapsulates what looks set to be the biggest sound of 2016, the cutting edge of modern Techno. 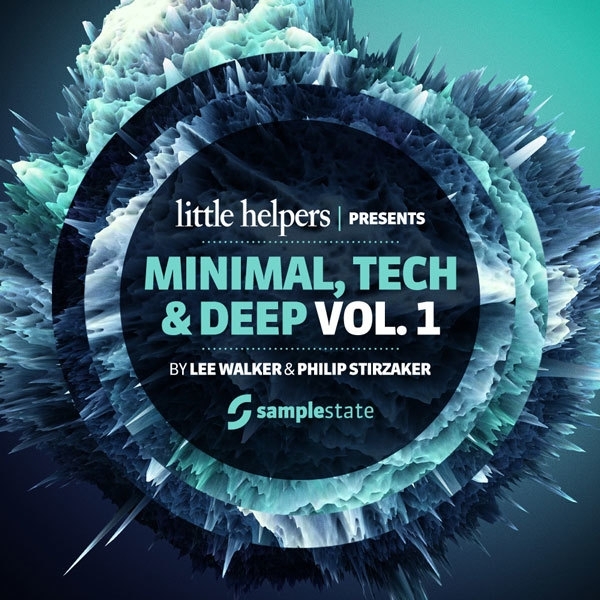 Inspired by artists such as Joseph Capriati, Sam Paganini, Adam Beyer, Nicole Moudaber, Alan Fitzpatrick and many more. 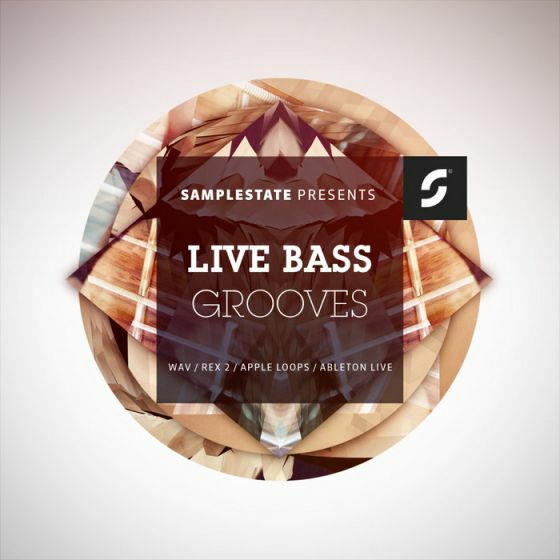 Samplestate is proud to present its latest product that features sax riffs from the immensely talented Steve Bone. 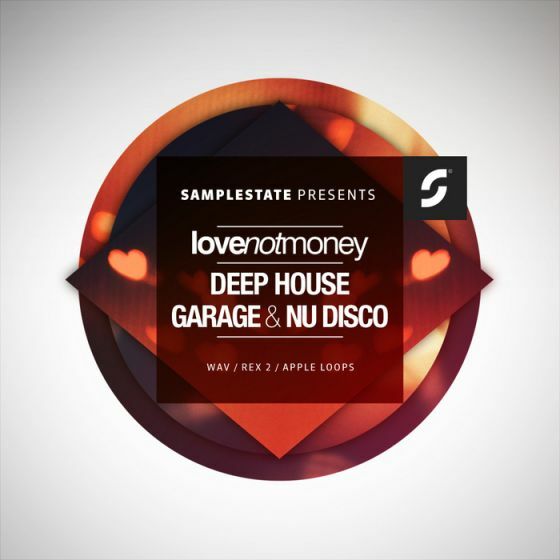 The riffs come in both 123 and 125BPMs, in either Dm or Am and are all perfectly tailored for house productions. 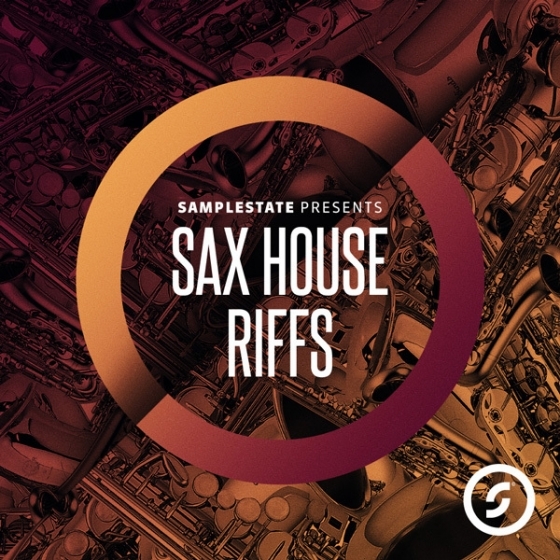 We have covered the four main sax variants, Alto, Soprano, Tenor and Baritone, and feature both solo riffs and full sax section riffs. 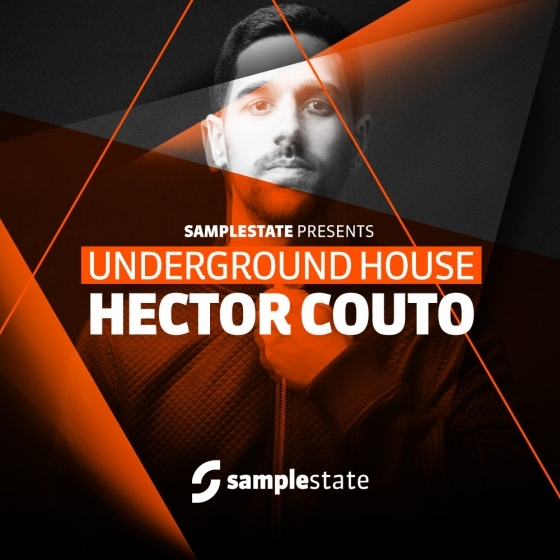 Samplestate welcomes Third Son for our latest release with his incredible Underground Tech House collection. 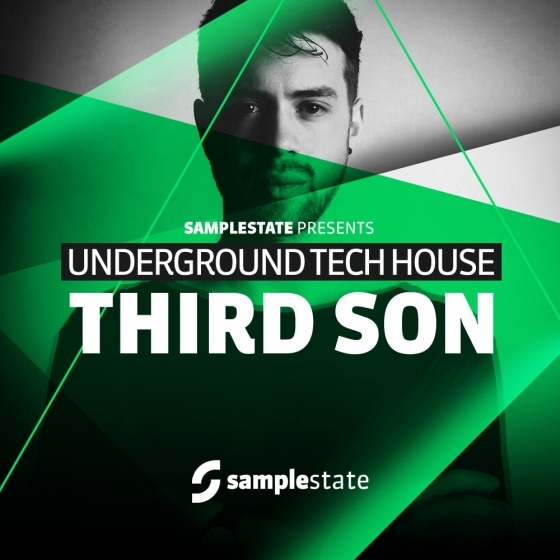 Third Son has already made a massive impact on the underground scene with several successful releases on top labels such as Noir, Suara, Underground Audio, Sincopat, Madtech and received massive support from industry heavyweights such as Maceo Plex, Dubfire, Olivier Giacamottto, Noir, Hot Since 82 and more.